Situated on the R24 Road, just outside of Rustenburg, Manor Hills Guest Lodge is a luxury guest lodge and venue for all types of functions, surrounded by natures soothing sounds. Accommodation is offered in ten luxurious suites, each comprising two bedrooms, one bathroom and an open-plan kitchen and living area. 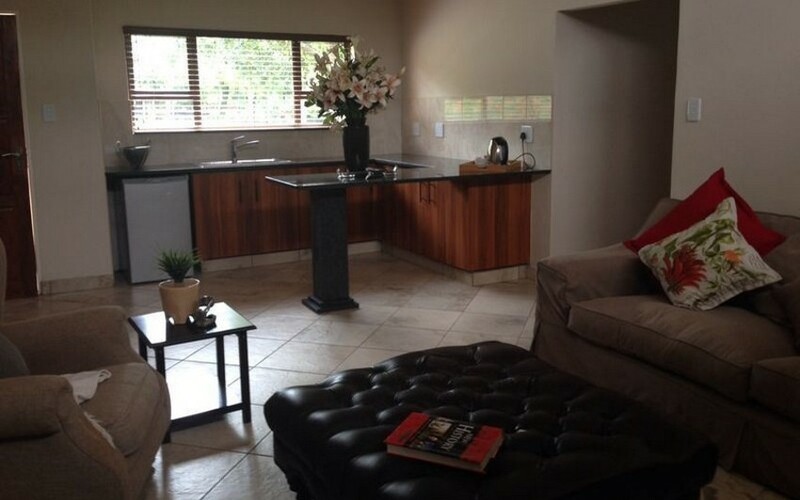 One of the units is a special Family Unit that accommodates up to two adults sharing with three children. Manor Hills has successfully hosted private functions, private birthday functions, garden tea functions, kitchen tea functions, weddings, conferences, seminars, training, and teambuilding, making it an ideal venue location. Rooms are created to relax and inspire our guests. Fully furnished with Both shower and bathroom and Breakfast included. We have a create dining hall and strive to establish the perfect atmosphere for every guest.